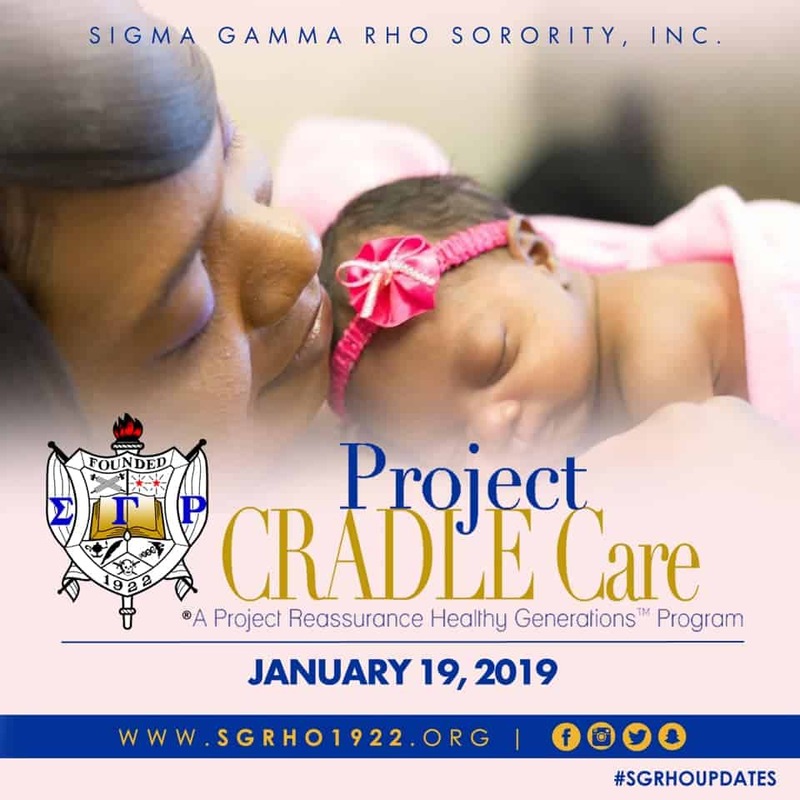 The women of Sigma Gamma Rho are working to improve prenatal education and care in the Black community this month and by participating in Project CRADLE Care. According to their press release, Project CRADLE Care is a prenatal education and resource program that seeks to improve pregnancy outcomes in high-risk communities by increasing the number of women of childbearing age who receive adequate prenatal education and prenatal care and who better understand proper infant care and child development. 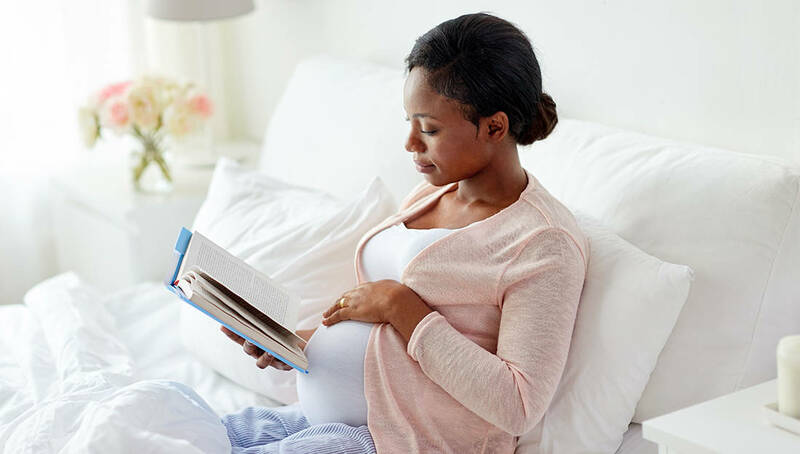 On January 19th, Sigma Gamma Rho alumnae chapters across the nation will simultaneously host prenatal education fairs with the goal to provide, “a wealth of information, resources, and tools for women of childbearing age to help ensure a healthy baby.” This community based collaboration includes hospitals, managed care organizations, community-based prenatal care providers, and special guest speakers. This program is done in conjunction with the sorority’s national partner, the March of Dimes. We at Watch The Yard would like to commend the women of Sigma Gamma Rho for using their platform and their reach to make sure babies in our community are safe.